Which sounds correct, meaning "save me from [something]". This doesn't sound right to me, but I cannot think of any other better alternative that is short and concise enough that would fit on a switch button. Update: I will contact the school, and see what option they prefer. Then accept the answer accordingly. Thank you for all the answers/comments. I suppose conserve would be a more correct (or at least less ambiguous) term for what's meant. But as I said in the comment, "Save me!" is a bit funnier and draws your attention as it personifies the electricity (or the light switch) a little, like it's asking for your help as well as asking you to save electricity. Save me is fine because it does not necessarily only mean to save something or someone from something. Keep safe or rescue (someone or something) from harm or danger. Preserve (something) by not expending or using it. I would say "save me" is fine in English. It ends up as somewhat of a pun, which doesn't translate well and might have been unintentional, but I don't think that detracts from the message. In this context, the object is being personified and asking for help in some way. "Save me!" without any indication as to what they might need saving from is perfectly acceptable in English, though it does imply that there is some kind of danger that exists. For a fluent English speaker, I think "Save me!" is fine and the dual interpretations are likely to be clear enough to understand, while the slight pun and personification will make the message more memorable and eye-catching. However, since the message is intended for a "bilingual school" it's possible that the double-meaning will be more confusing than it is worth. 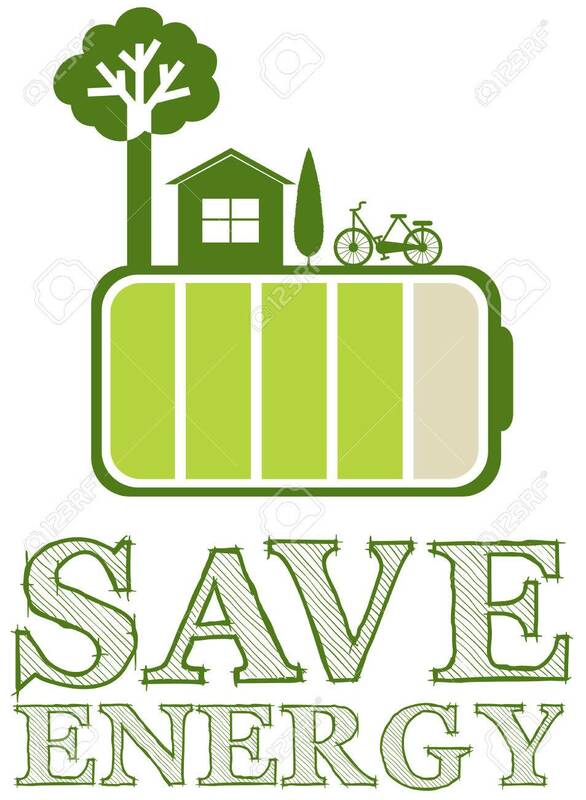 An alternative would be the more unambiguous "Save electricity!" which dodges the second meaning arising from "me". 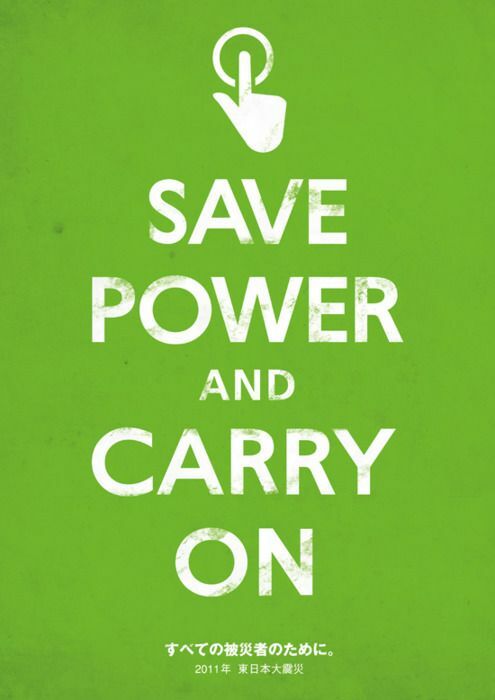 A shorter version could be "Save power"; it seems awkward to me, but it's comprehensible enough. You could better come up with the most precis option: Save Energy! or you can say "Save Power!." 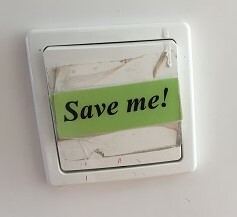 I am sure that these two phrases have direct message to conserve electricity, as "Save me!" might lead the reader to another sense. As colmde thinks about "Save me!" phrase that the "sign maker was being a bit playful here, and meant to evoke both meanings in the mind of the reader..."
What about "Switch off!" or "Turn off!" ? The literal meaning is clear and this is also a pun of the word "kilowatt" which is part of the most common unit in which energy usage is billed by utilities, the kilowatt hour. How about phrasing it as a request or mandate in the negative? ‘Waste’ here being the transitive form of the verb rather than the uncountable noun — the noun which is synonymic with ‘rubbish’, ‘trash’, ‘refuse’, ‘garbage’, or what–have–you. And, perhaps you should, because that word — from my experience — isn't often heard or read except in certain contexts: some people may not be readily familiar with the word, or may think it quaint, but either one will attract attention and shouldn't obfuscate the sentence unless the person is almost illiterate in English or has a very small English vocabulary. I think most English–speaking people are aware of the word ‘squander’ and what it conveys. The added benefit with my recommendation is that it accommodates use — you can use it, but don't waste it. Of course, so too does the conserve one. I think the intent is to say 'Don't forget to switch off after use'. A version of 'Don't waste energy/me' or a lengthier command "Switch off after use' are viable alternatives. I think you have to work with the space constraint of the switch size but depending on how important clear instruction needs to be, you can use 'save power', 'save earth', 'save life', 'use judiciously'. The word "save" frames the problem as if there is a fixed amount of energy that must be allocated efficiently over time -- "save it now, and you can use it later". Efficiently "saving" energy that is already on the power grid is not really an option with current technology, from what I understand. Instead, I guess the environmental goal is to reduce the amount of energy that is produced in the first place. (idiomatic) If one is not wasteful then one will not be in need. If we don't produce more energy than we need, there will be plenty. Here, "plenty" can refer to not only energy, but also other resources (through externalities). My two suggestions are "think twice" or "consider the cost". I'd suggest, "Use wisely" and "Act wise". Not the answer you're looking for? Browse other questions tagged meaning expressions phrase-requests synonyms translation or ask your own question.